Disneyland Paris never ceases to amaze us with special events for each and every taste! It doesn’t even matter if you are an adult or a kid, Disneyland continues to be a magical kingdom full of fun and surprises for everybody! 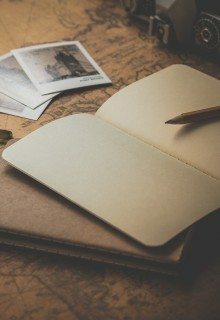 If you are a Marvel fan or a true nostalgic over the classic “Lion King” and “The Jungle Book”, then you might want to read along in order to find out about some unmissable events in spring and summer 2019, plus some good offers that will give you some perks and help you save some money! Marvel fans, gather around because this awesome piece of news is for you! You might remember the “Marvel Summer of Super Heroes” that took place in the summer of 2018. 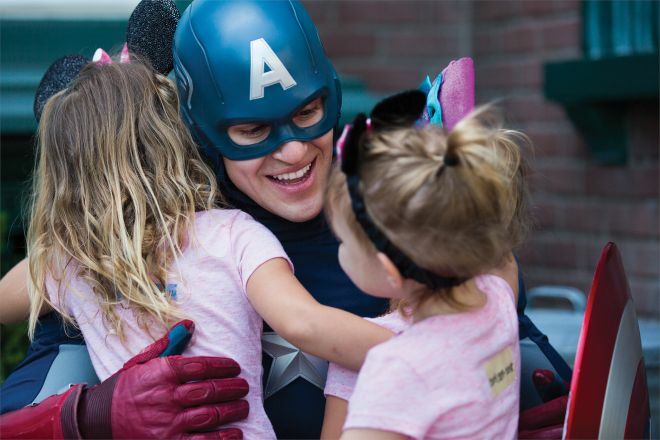 Well, Disneyland Paris decided to bring back this much-loved event for a new “Marvel Season of Super Heroes”! From the 23rd of March until the 16th of June 2019, you will be able to meet your favorite Marvel Heroes and make some epic memories with The Avengers 4 (including my favorite character, Groot! ), Captain America, Iron Man, Spider-Man and more! 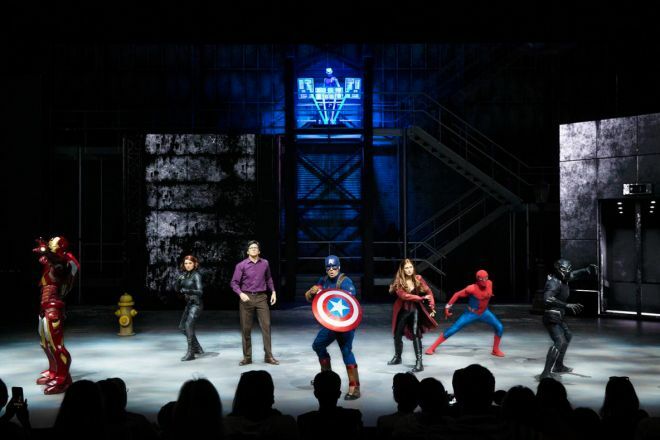 Be prepared to witness some unforgettable Marvel battles full of special effects and awesome moves! Are there any Lion King or Jungle Book fans around here? I’m sure you will be just as excited as I am about this new Disneyland Festival! The Lion King and The Jungle Book don’t need any introduction, as I am sure you know all about these classical stories that have shaped so many of us during our childhood (or even later). 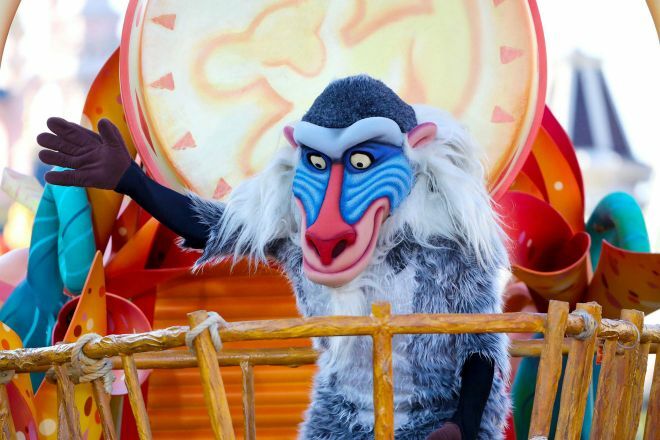 You will be happy to know that, from July to September 2019, Disneyland Paris has prepared a super special festival called “Lion King and Jungle Festival” where you will be able to witness these two masterpieces come to life in front of your eyes! Join the festival in order to teleport yourself to an exotic jungle full of music and a colorful parade where you can meet and dance together with your beloved characters from these two movies! Timon, Pumba, Simba and Baloo are waiting for you! Are you planning on going to Disneyland in the spring or summer of 2019? Maybe now is the perfect time to reserve your tickets and hotel, in order to benefit from some cool discounts, as well as breakfast, lunch, and dinner! 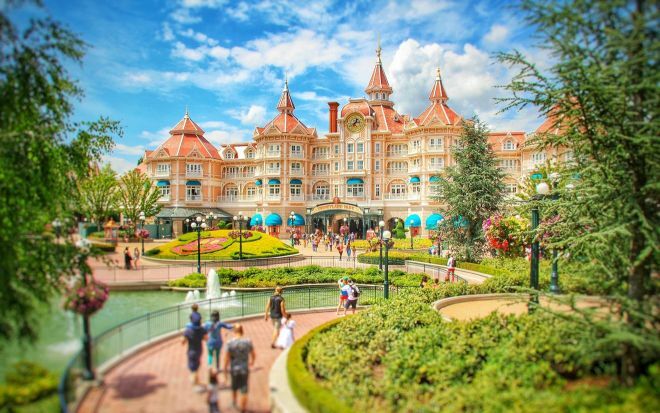 The price for 2 adults staying at Disneyland Hotel between 15th – 17th April 2019 (that is 2 nights and 3 days) is 2.016€ and it includes all the perks we talked about above. The price for 2 adults and 2 children staying at the same hotel between the same dates is 2.276€ with the same advantages. The price for 2 adults staying at Disneyland Hotel between 10th – 12th December 2018 (that is 2 nights and 3 days as well) is 1.514€ and it only includes the hotel room, park tickets and no buffet breakfast, lunch, nor dinner. The price for 2 adults and 2 children staying at the same hotel between the same dates is 1.840€. As always, it is better to book early in order to make sure you get the best availability for your dates! 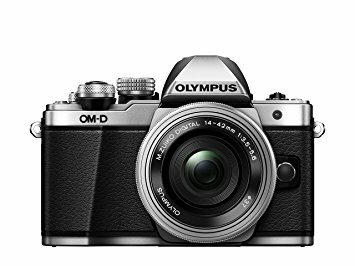 NOTE: These are only pricing examples which can change on a daily basis. 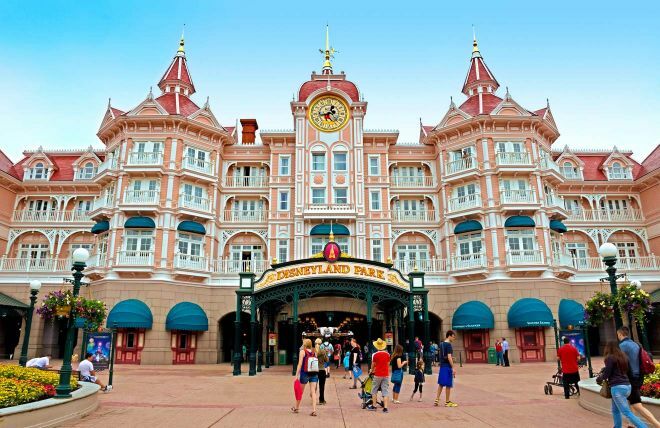 This promotion runs until 11th of February 2019, so make sure to buy your tickets for Disneyland Paris before this date to benefit from the promotion and get all these advantages! If you are a Marvel or Lion King fan, Disneyland Paris awaits you with unique experiences during 2019 that you simply cannot miss! 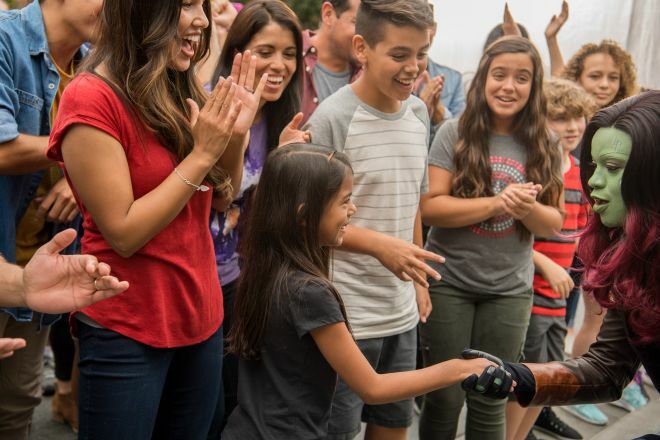 Besides having fun at all the classic Disneyland attractions and shows, you will get to meet your favorite characters and make some unforgettable memories during your vacation! Join the “Marvel Season of Super Heroes” and “Lion King and Jungle Festival” in order to make the best out of your Disneyland experience and, of course, to benefit from these offers! I hope this article has provided some inspiration for your next holiday at Disneyland Paris and I hope you will have a great time in the magical kingdom! As usual, do not hesitate to leave a comment below if you have any questions. I am always happy to answer!